In this lesson, you will learn a variety of new words and grammatical principles that you can use in comparative sentences. 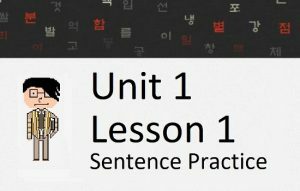 Previously, way back in Lesson 19, you learned how to make comparisons in sentences by using ~보다. In this lesson, you will learn how 비교하다 and ~에 비해 can also be used to make comparisons. In addition, you will learn how to compare situations using orders of magnitude and fractions. Let’s get started! Notice that ~와, ~과, ~랑, ~이랑 or ~하고 should be attached to the noun that the object is being compared with. The “비” in “비교하다” originates from the Chinese (Hanja) character 比 which refers to a comparison. Another Korean word where you can find this character is 비하다 (比하다), which can be used to create sentences similar in meaning (and structure) to those with ~보다. I will talk about this in the following section. To create these types of sentences, “배” acts a counter of orders of magnitude. Note that because we are counting things (we are counting orders of magnitudes), the number before “배” should be a pure Korean number – just like any other counter. Now that you know how to compare things by orders of magnitude of whole numbers, it would be good to learn how to do this with fractions. I will talk about this in the next section. 2) “의” is typically pronounced as “에” in these constructions. You might want to check out our pronunciation notes of 의 to learn more about this phenomenon. Korean people get confused about this as well, and often think that “~에” should be attached to 분 when they write it because that’s the way they pronounce it. 3) The constructions above show how those fractions would be spoken in Korean. When writing those fractions, it could also be possible to write the fraction. Now that we know this, let’s look at ways that fractions can be used in sentences. 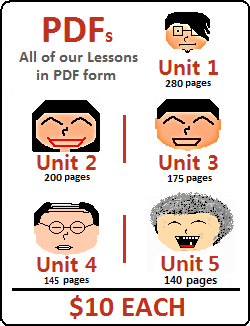 When saying “1/2,” it would be more natural to simply use the word “반” meaning “half.” However, in this lesson I am focusing on fractions. This is math-related, and is confusing. Notice that I had to use different fractions to refer to the same thing in the two examples above. 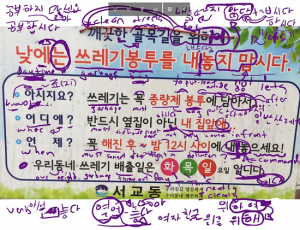 In the first example, I am using the adjective 싸다, which means I am indicating that our house is 25% cheaper than houses in Gangnam. In the second example, if I used the fraction “4분의 1” that would translate to “the price of our house is one quarter the price of houses in Gangnam” – meaning our house is 75% cheaper than houses in Gangnam. 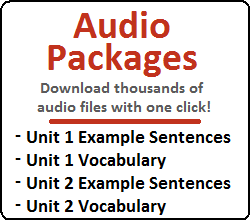 However, by using the fraction “4분의3” in the second example, I am indicating that it is 75% of the price, but 25% cheaper – which is the same meaning as the sentence above. Confusing, I know.